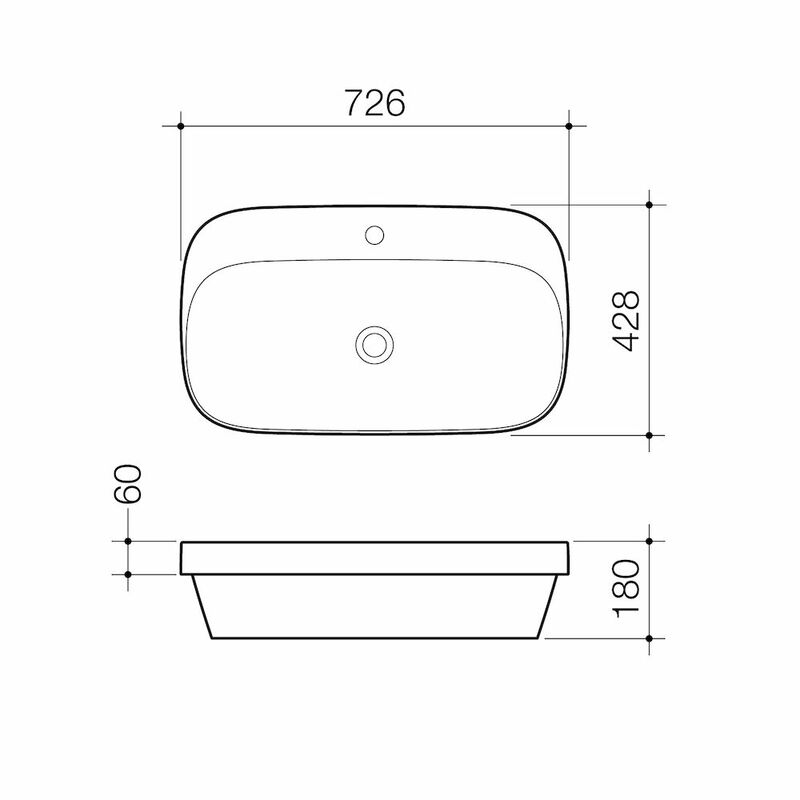 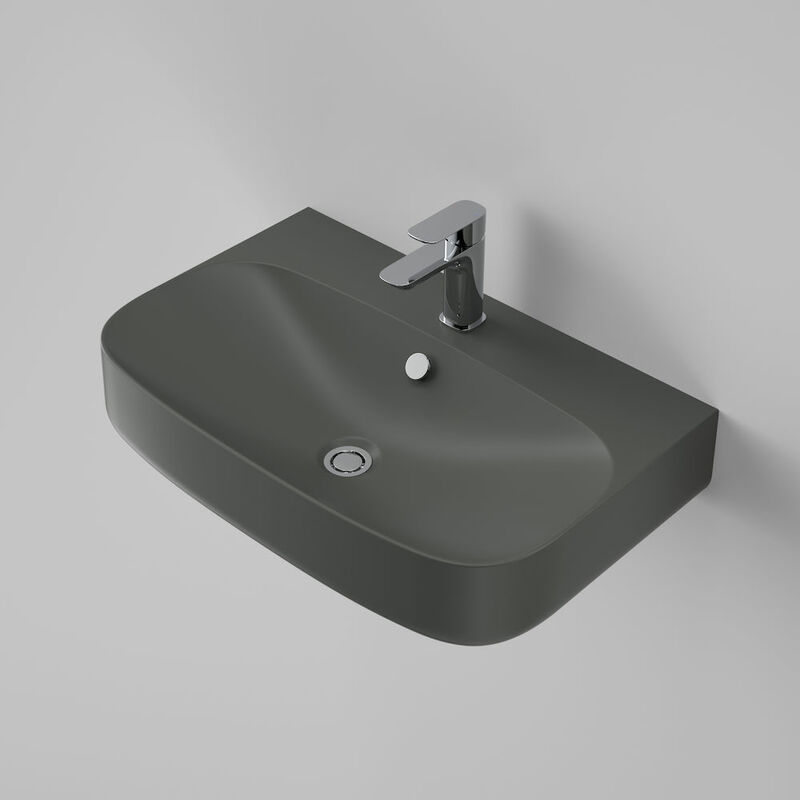 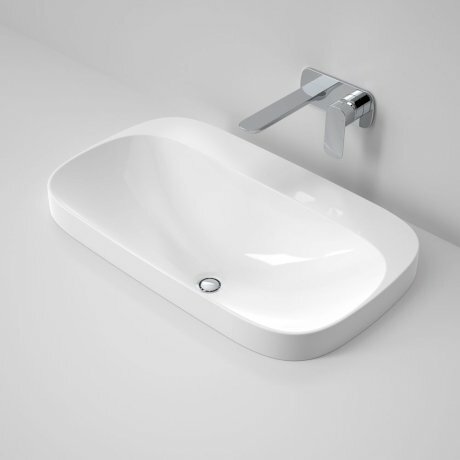 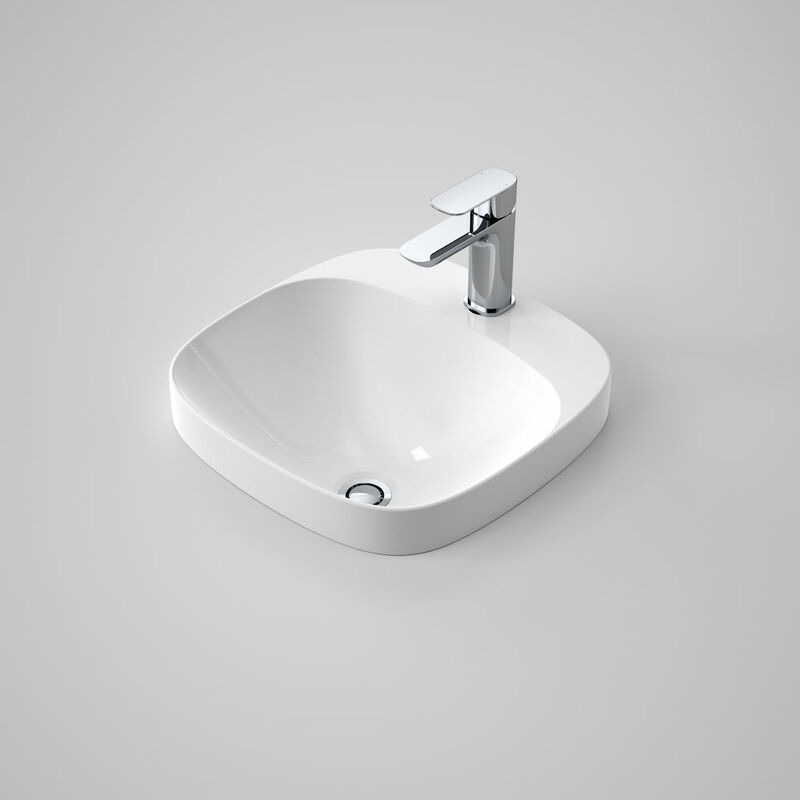 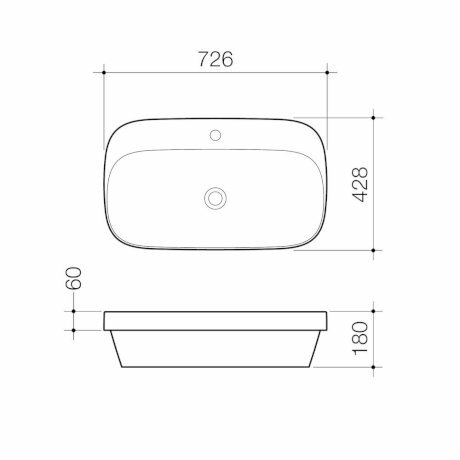 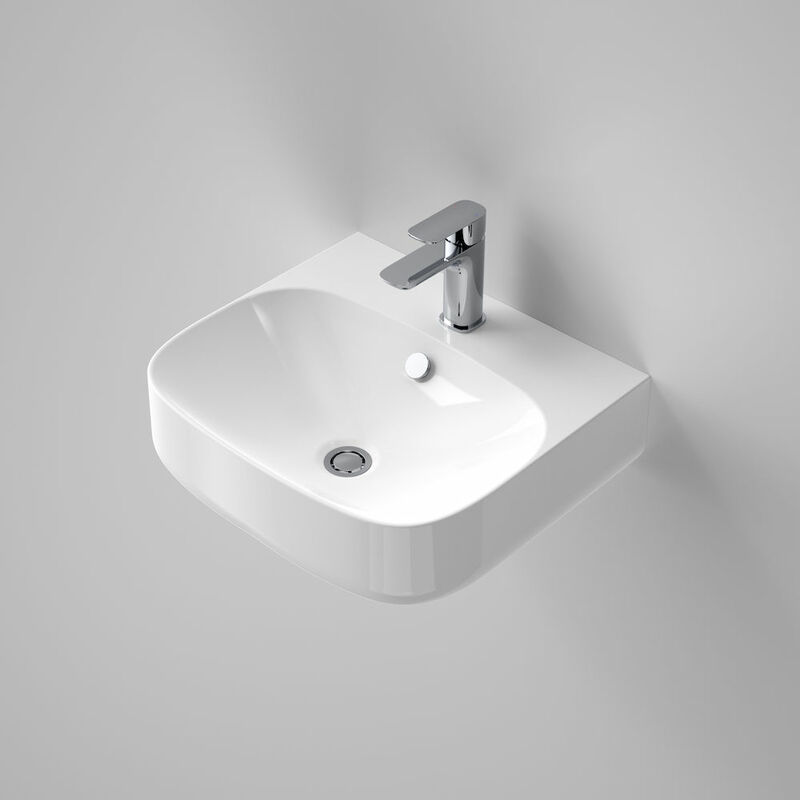 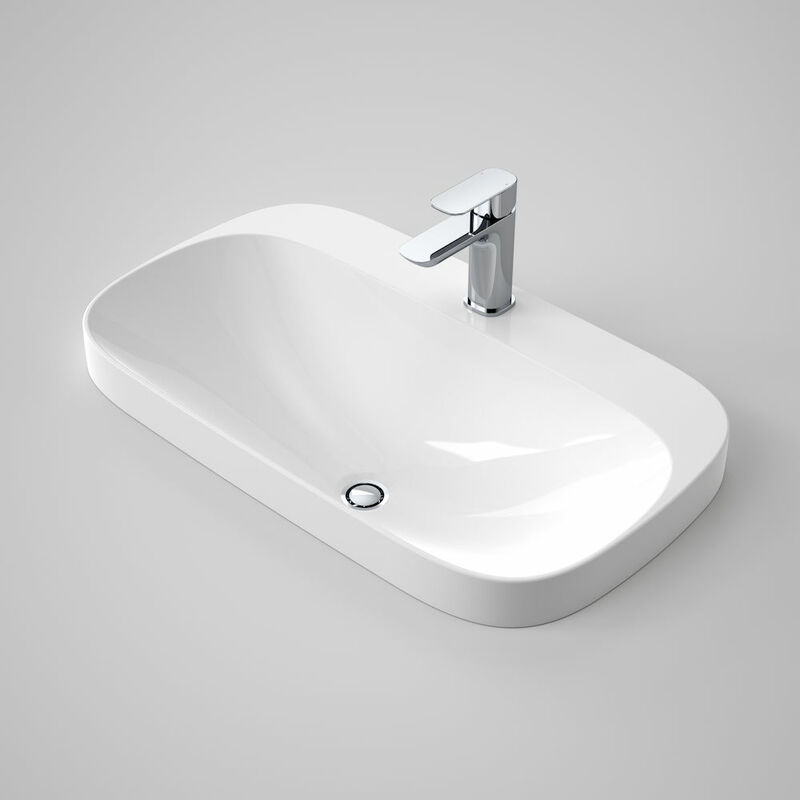 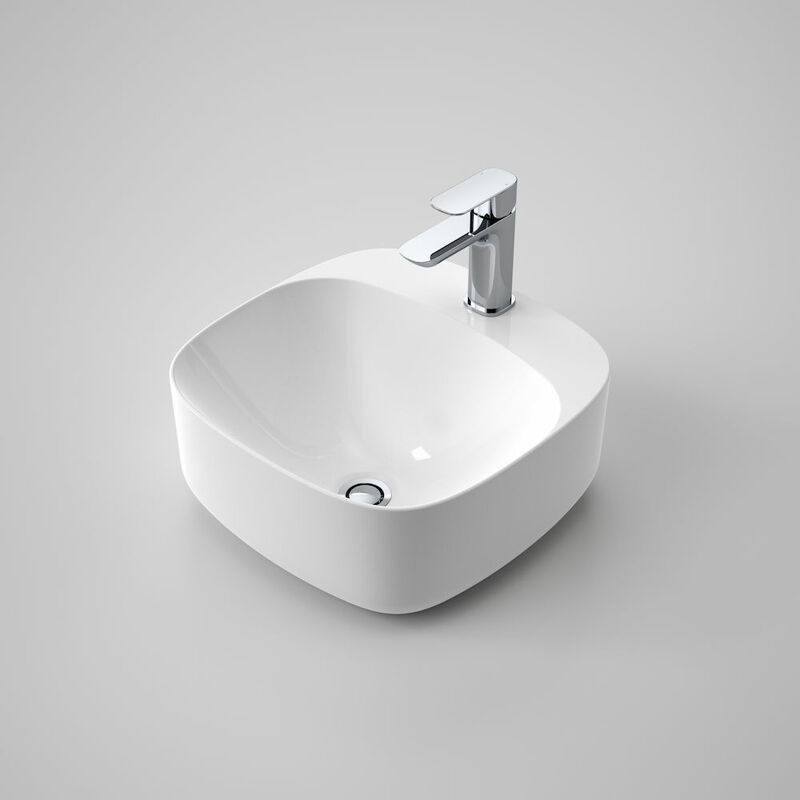 Introducing a new basin range from Caroma. 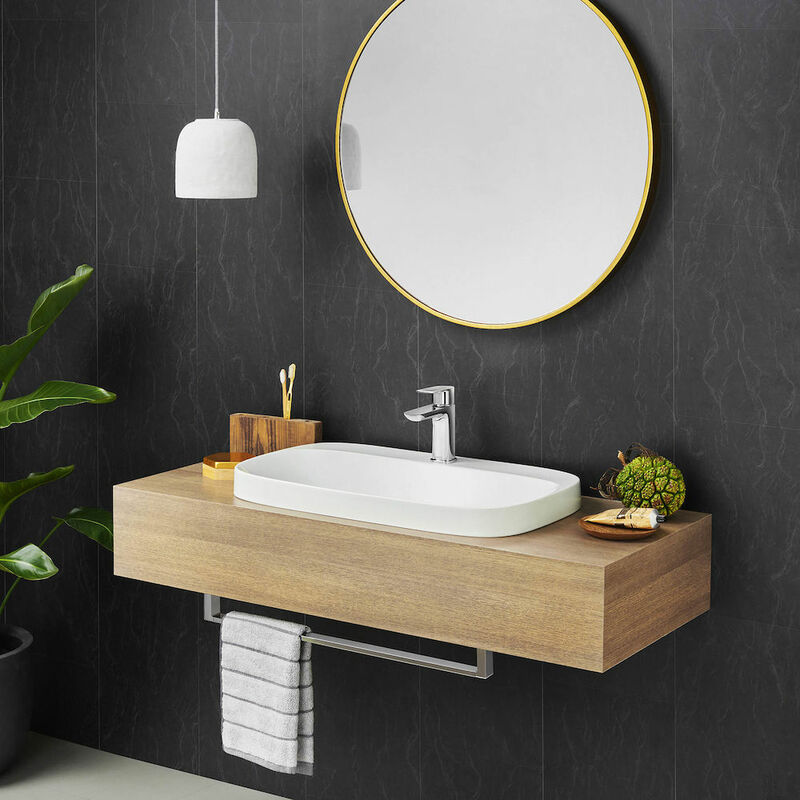 Inspired by the latest European trends in thinner rim design and Made in Italy, the Moon range is a striking design option for the modern bathroom. Offering beautiful, soft curved lines, this style creates a feeling of comfort and relaxation.